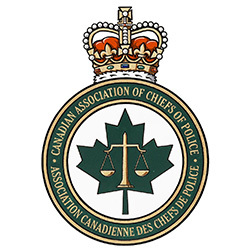 Alongside Community Partners, Special Olympics Canada and the Canadian Association of Chiefs of Police, we’ve teamed up to encourage Canadians to take the pledge and eliminate the casual and negative use of the R-word! 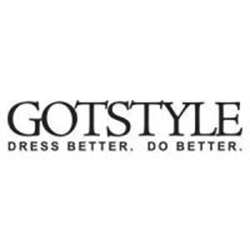 Although YELLOWCARD day is held on October 8th it is never to early or too late to take the pledge at motionball.com/yellowcard because there is ‪#‎NoGoodWay‬ to use the R-Word. 1) Click here to become a YELLOWCARD Ambassador if you haven’t already. 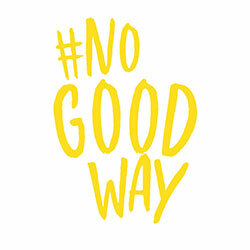 2) Show your support for the campaign on social media using #nogoodway. 3) Educate your friends, family and colleagues about the use of the R-word and encourage them to join you in becoming a YELLOWCARD Ambassador! Our second annual YELLOWCARD Day on October 8th saw incredible support from YELLOWCARD Ambassadors across Canada. 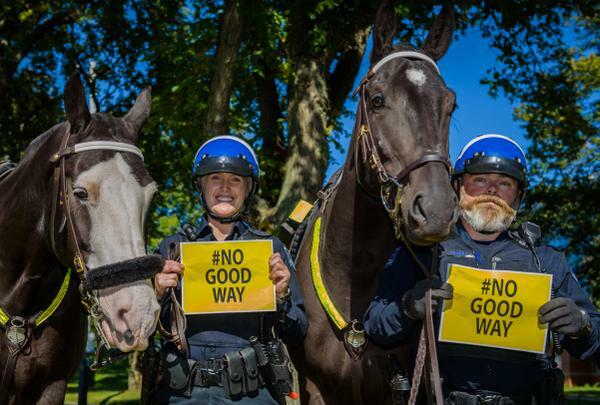 Together, they raised awareness about the use of the R-word and got #nogoodway trending in Canada! The YELLOWCARD Day Celebration presented by Scotiabank was held in the heart of the Toronto financial district at SpeakEasy21! Turning downtown into a sea of yellow, YELLOWCARD Ambassadors showed their support for the campaign and encouraged others to take the pledge to eliminate the casual and negative use of the R-word. What is the YELLOWCARD Campaign? 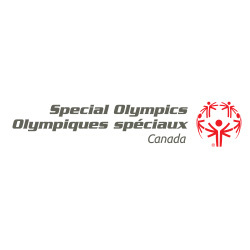 The YELLOWCARD Campaign for Special Olympics aims to end the use of the R-word (retard) in everyday conversation. Special Olympics athletes have voiced how harmful the use of the R-word is to them. We are committed to supporting Special Olympics athletes and those living with an intellectual disability. Join us in this anti-bullying movement to eliminate the use of the R-word through the YELLOWCARD for Special Olympics Campaign.